Modern dental technology has solved the problem of loose-fitting dentures with an extraordinary tooth replacement option, available at The Yuma Dentist. Dental implant posts can anchor full or partial dentures, far more securely than conventional dentures. Implant dentures are secure enough to allow the wearer to eat an apple, chew a thick sandwich, or share a hearty laugh with boldness. Dental implants can anchor either removable or fixed dentures. Due to the way each tooth space is correctly fitted with a restoration, implants typically fit better than traditional dentures. 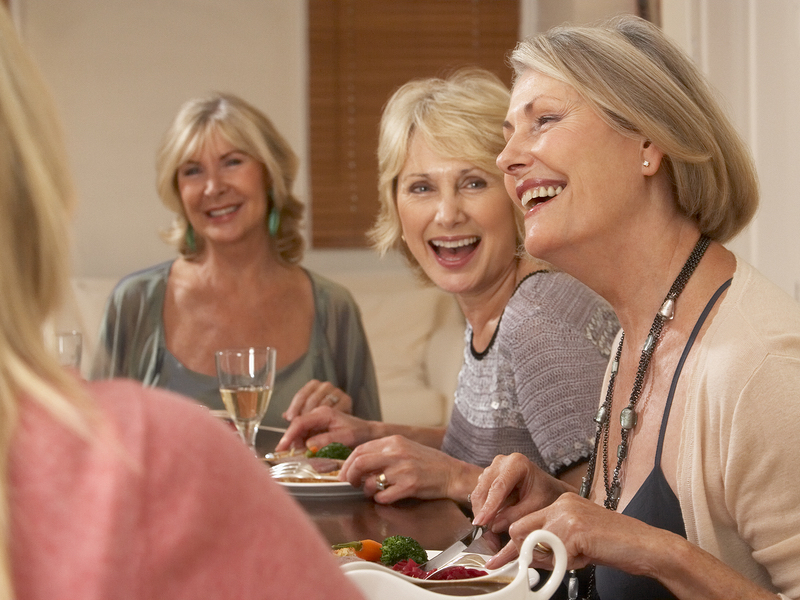 Dentures anchored with implant posts are comfortable, functional, and beautiful. Dental implants can also help prevent bone recession that often occurs after teeth have been extracted. 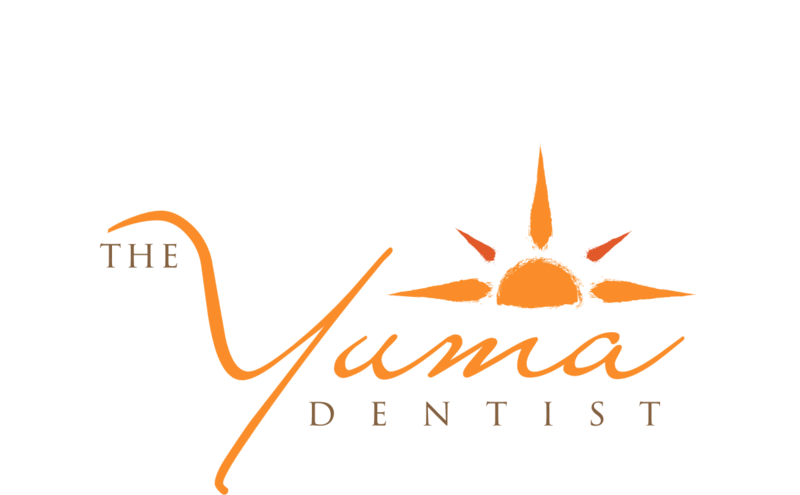 At The Yuma Dentist, with offices in Yuma and Fortuna Hills, we are committed to complete patient satisfaction. 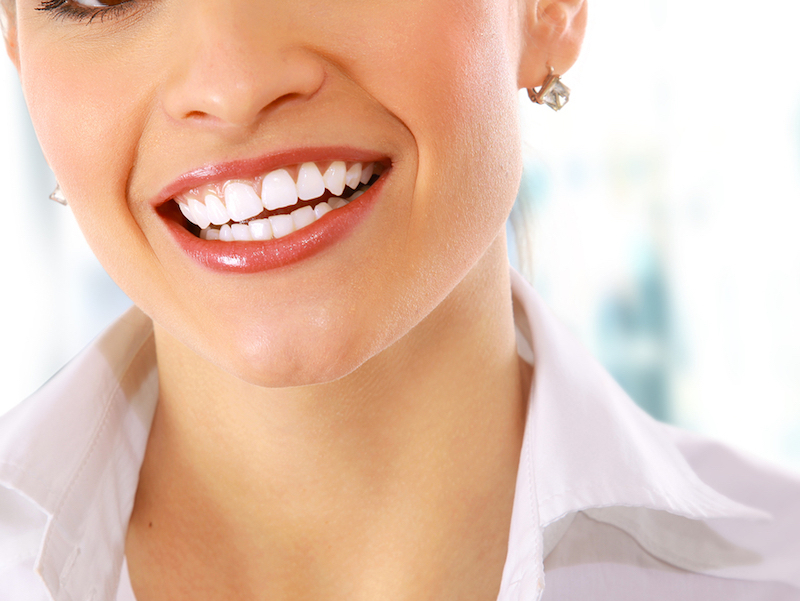 In addition to implant dentures we offer general dentistry services. Schedule an appointment today. You may have heard about dental implants. A single implant can support an artificial tooth. They are surgically place in the jaw, and look and work like a natural tooth. Implant dentures are multiple implants to support a set of dentures. Denture wearers benefit greatly from these slip-free dental implants that are also anchored securely in the jaw bone. In some cases, a patient is unable to receive full-size dental implants due to insufficient bone thickness. There are also mini implant patients who are not able to undergo dental implant surgery due to health issues. These patients are often excellent candidates for the mini version. The placement of toothpick-size mini dental implants can sometimes be done in one dental visit. The placement usually requires no incisions or stitches. Recovery time, if necessary, is ordinarily very short. Most patients are able to eat dinner that evening. Implant dentures can transform your life. Call The Yuma Dentist to schedule a consultation. Other services include general dentistry. Call today.